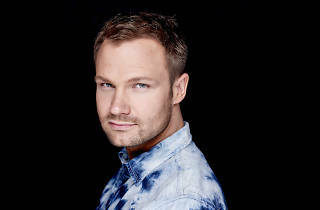 If you missed Dash Berlin last year at Ultra Music Festival Singapore, then here’s your chance to see him in the flesh once again. 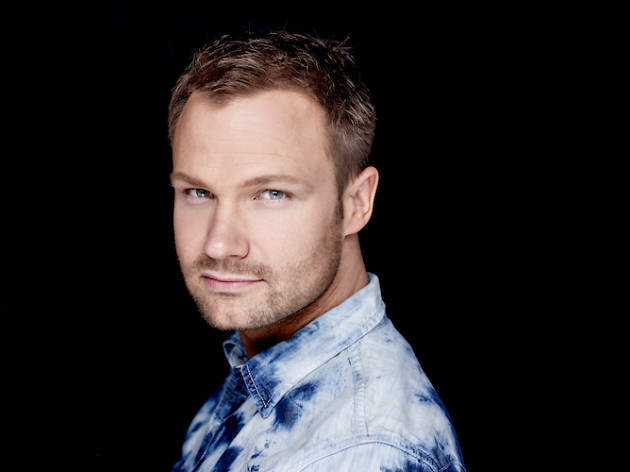 Taking over the decks of Zouk for an intoxicating night of trance music, the renowned Dutch producer is spinning a list of his hard-hitting tracks. So get ready to lose yourself to fist-pumping anthems like Coming Home and Here Tonight.